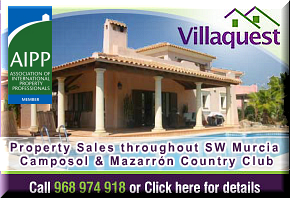 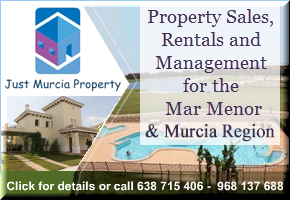 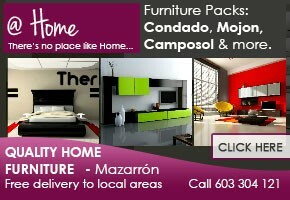 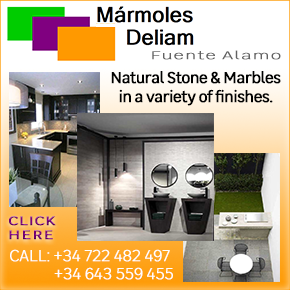 HOME > MURCIA CLASSIFIEDS > PROPERTY IN MURCIA > JUST MURCIA PROPERTY MANAGEMENT..
Just Murcia Property is a family run company who provide property management services, specialising in the Mar Menor Golf Resort, Murcia. 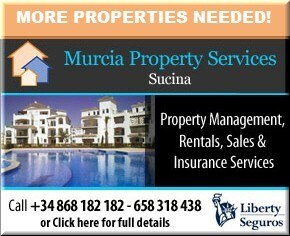 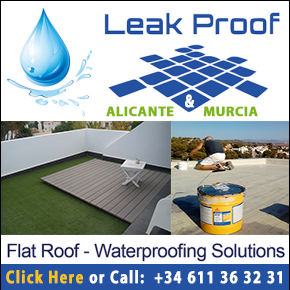 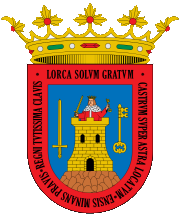 With nearly 10 years experience working in the Region of Murcia, Just Murcia work with a range of builders and maintenance professionals and can undertake any type of property-related maintenance task, as well as arranging full management and maintenance cover. 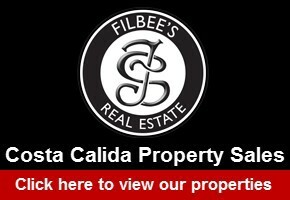 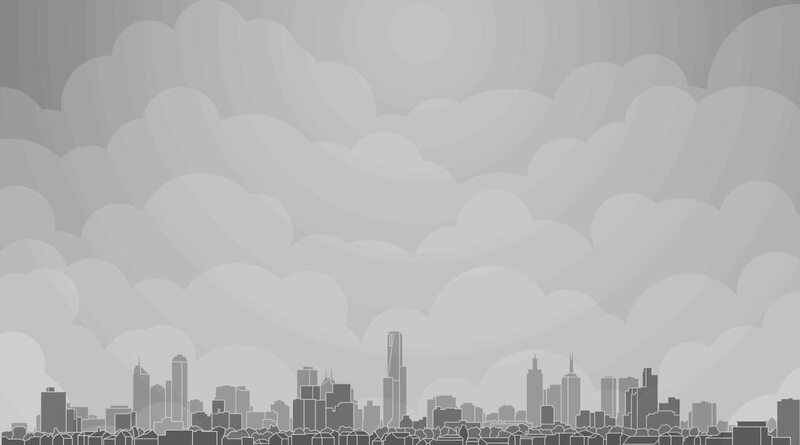 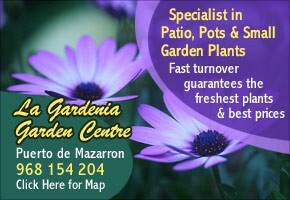 The company also offers property rentals and works with property agents to assist with property sales.